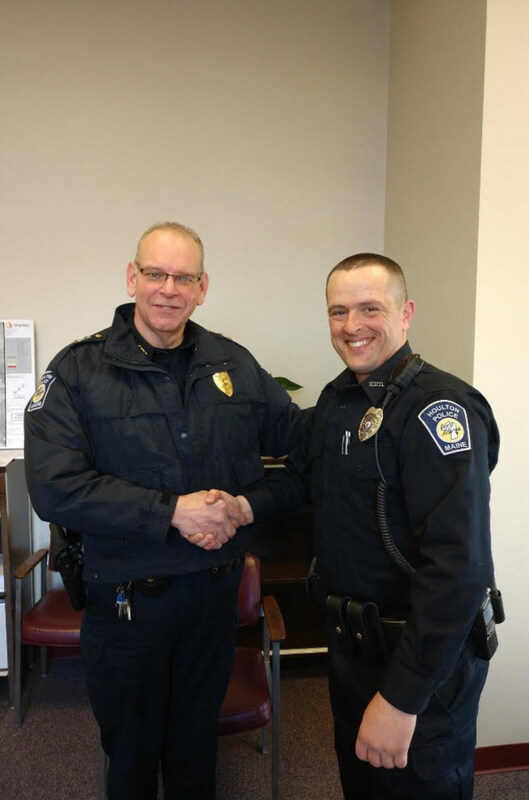 The Houlton Police Department announced Wednesday, Feb. 6, the addition of two to its force with the hiring of officers Errol Andrews and Jason Matheson. 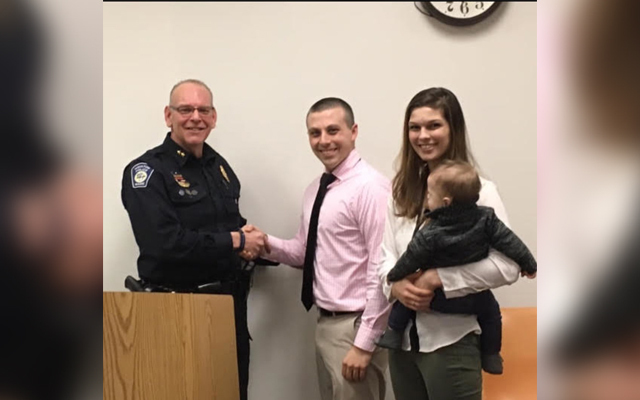 HOULTON, Maine — The Houlton Police Department announced Wednesday, Feb. 6, the addition of two to its force with the hiring of officers Errol Andrews and Jason Matheson. The hires now give the department a full complement of staff after months of vacancies. The HPD staff includes Police Chief Tim DeLuca, Lt. Theron Bickford, 12 officers, one detective, one clerk, four dispatchers and an animal control officer. Andrews began his first day at the Maine Police Academy on Jan. 22, while Matheson began his first day of work with HPD on Feb. 6, beginning his field training (FTO) supervised by Sgt. Matthew Quint. Andrews is a 2016 graduate of Husson University with a criminal justice degree. He began his 18 weeks of training at the Maine Criminal Justice Academy on Jan. 22. He expects to graduate in late May and begin his field training at HPD shortly thereafter. Matheson is a 1998 graduate of Houlton High School who grew up in Monticello. He attended classes at Northern Maine Technical College in 2004. “Jason comes to us with years of experience in law enforcement,” the chief said. “Jason first began his law enforcement career with the Caribou Police Department in 2005 when he attended the Maine Criminal Justice Academy. In 2013, Jason transferred to the Penobscot County Sheriff Department, where he was last employed. “Jason has served in the armed forces as a Marine and is currently serving in the Maine Army National Guard where he has deployed overseas in Iraq,” said DeLuca. Matheson will be joined by his wife, Carrie, and two sons, Kameryn and Brandyn. “We are looking forward to both Errol and Jason being part of this professional team of officers and serving the great community of Houlton,” the chief said.